Driving Directions: N on Rt. 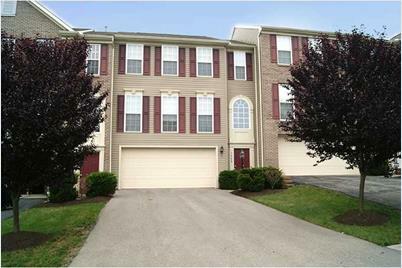 8 to R on 910 to L at light onMcIntyre to R Foxwood Ct.
5029 Foxwood Court, West Deer, PA 15044 (MLS# 970990) is a Condo / Townhouse property that was sold at $175,000 on August 30, 2013. Want to learn more about 5029 Foxwood Court? Do you have questions about finding other Condo / Townhouse real estate for sale in Millvale? You can browse all Millvale real estate or contact a Coldwell Banker agent to request more information.